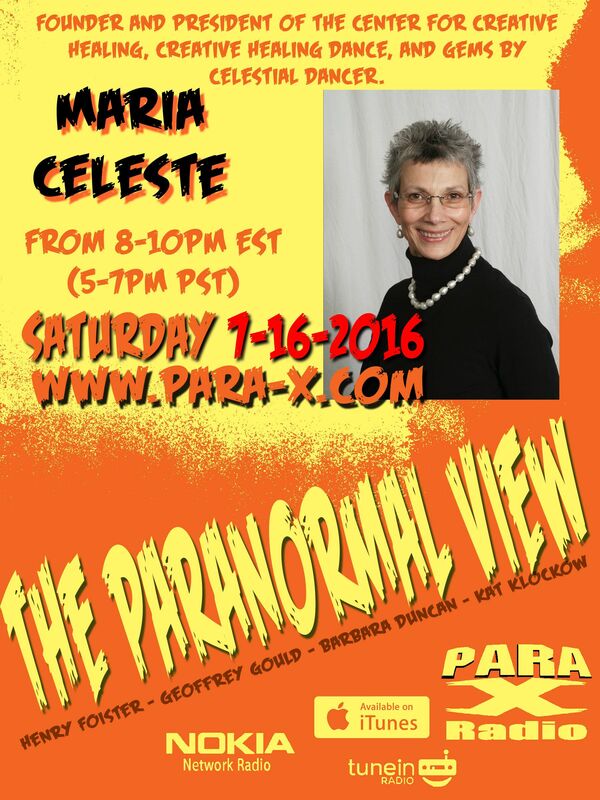 While Kat was attending Ocean Paracon this weekend, tonight's returning guest was Maria Celeste of the Center for Creative Healing™. Henry had Maria start off regarding the healing properties of crystals, such as Lapis Lazuli. Maria indicated with via the law of resonance as to how what minerals affect what areas of the body, as everything has a vibration and frequency. She spoke about Vogels, small quartz spheres, information being on her website. Maria uses Rose Quartz and Black Tourmaline for protection, placing them over doors. She also recommended apophyllite. Ceiling Cat Barbara Duncan spoke of the various stones she obtains. We discussed malachite and azurite (a friend of mine back east is actually phobic of malachite); a number of poeple in the chat room mentioned their dislike of the two as well. After the break, CC reported our having listeners tonight in the US, the UK, Canada, Germany, Singapore and Costa Rica. We spoke about mochi balls (comically pronounced Mookie balls), which are great for promoting dreams, as do Moonstones. Henry had Maria discuss the endocrine glands systemm, which keep balanced out bodies. From chat room questions, Maria spoke about Gem Waters, a way to ingest the power of the crystal/s. She followed up about Record Keeper stones/crystals, as one of her Turmaline Record Keeper crystals had been "yelling at her" to tell everyone about such. Maria spoke about an upcoming crystal shows she'd be attending, and that she could be contacted via her maria@center4creativehealing.com email, and her 317-697-1335 phone number. Maria Celeste, M.S., Director of the New England School of Metaphysics.